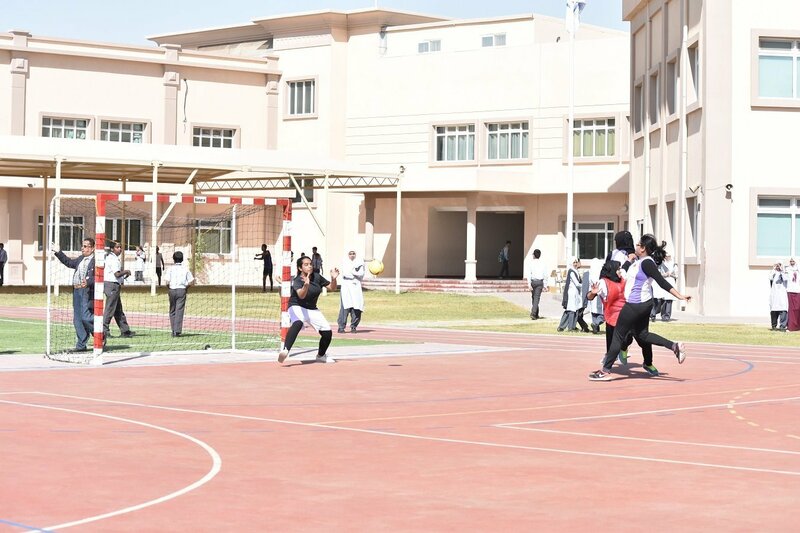 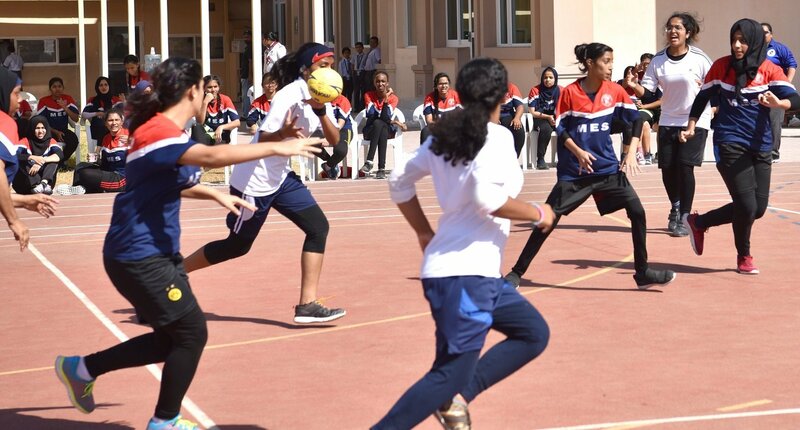 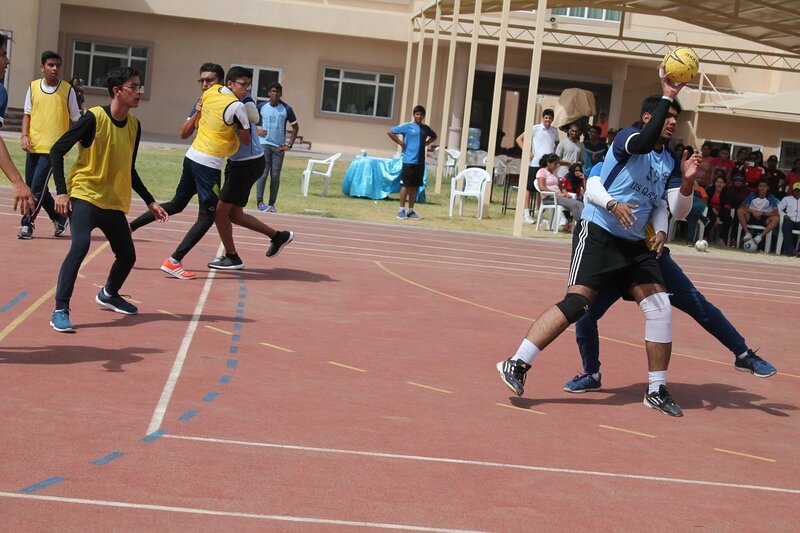 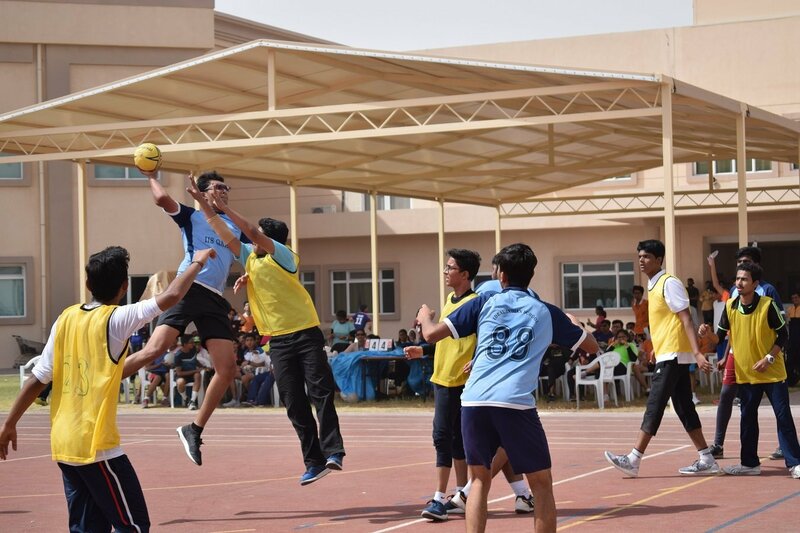 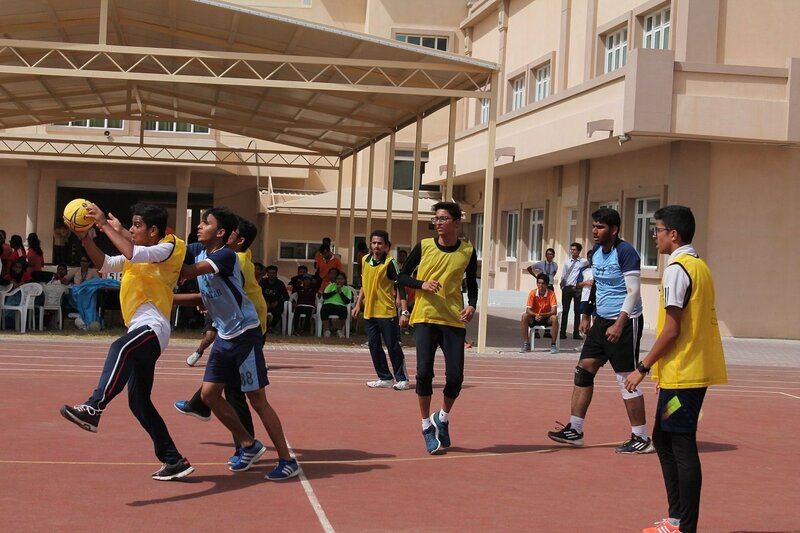 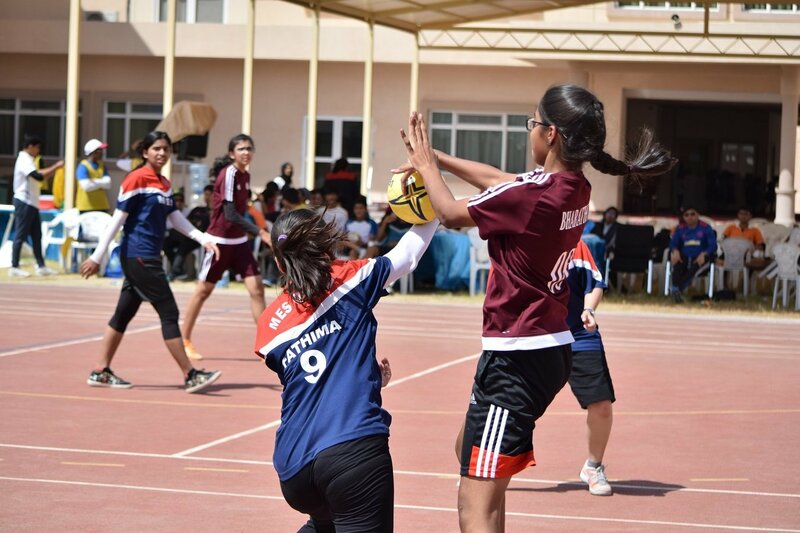 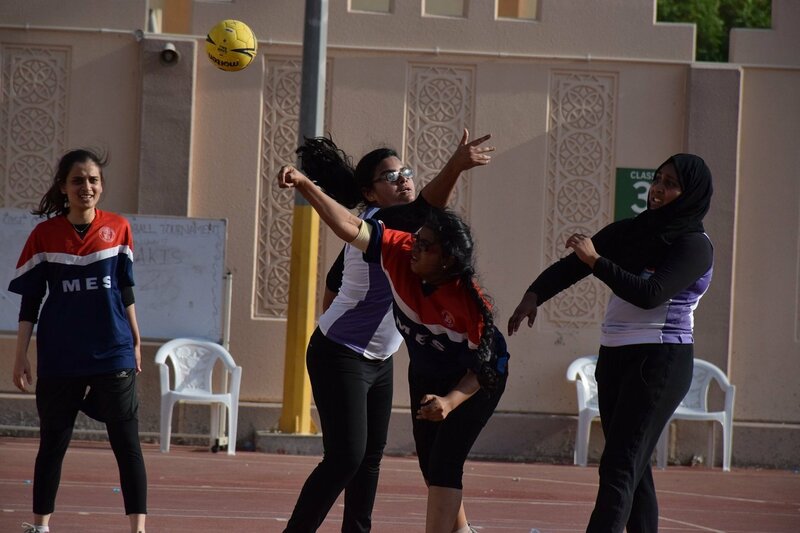 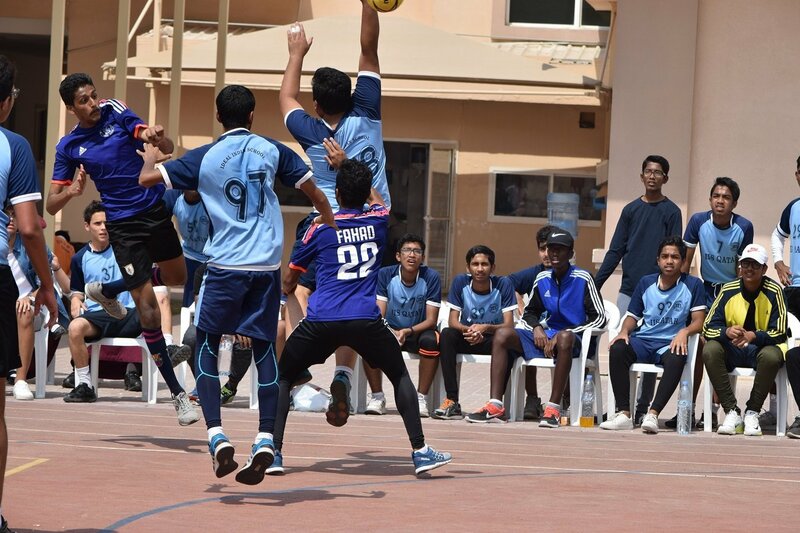 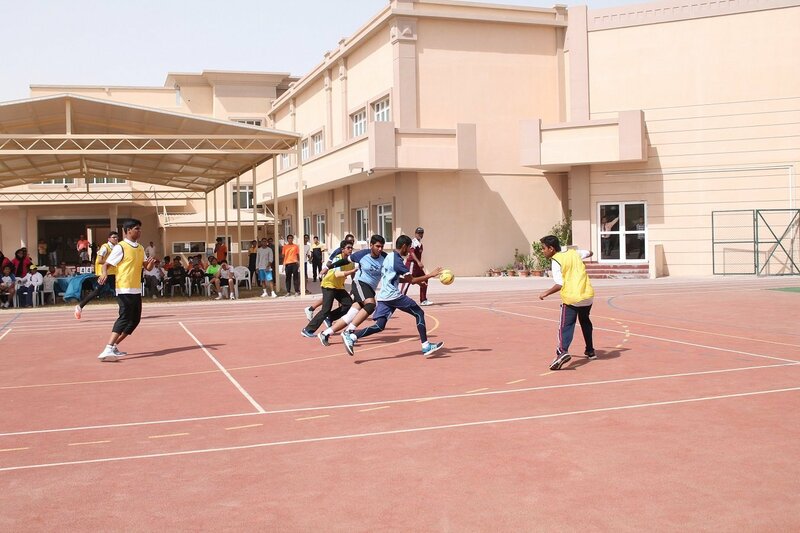 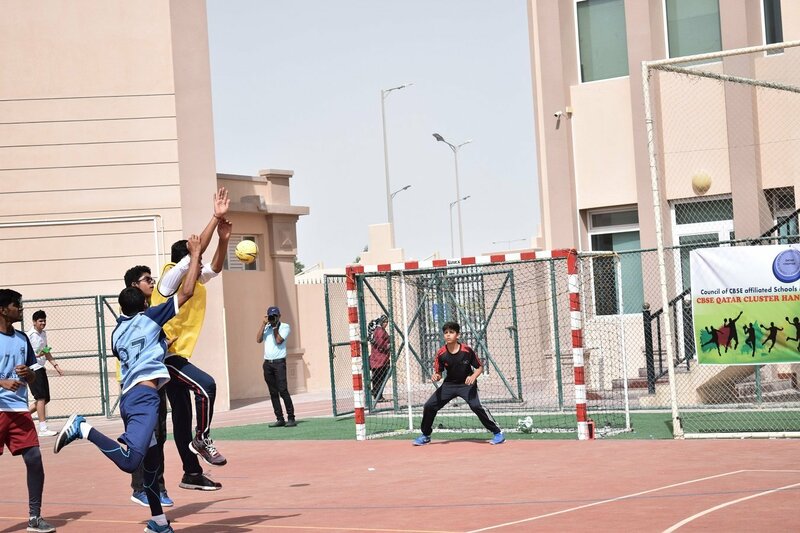 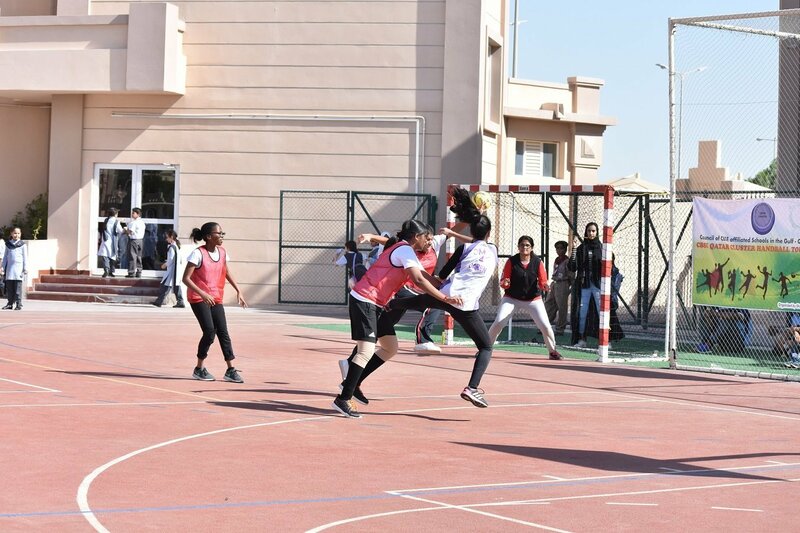 Shantiniketan Indian School organized CBSE Qatar Cluster Handball Tournament on 3rd and 4th October 2017 in the school premises for both boys and girls in under 17 and 19 years age category. 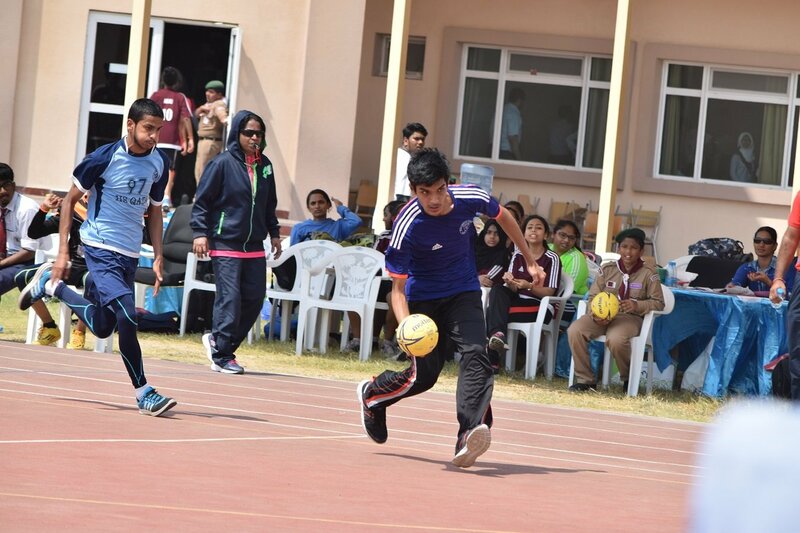 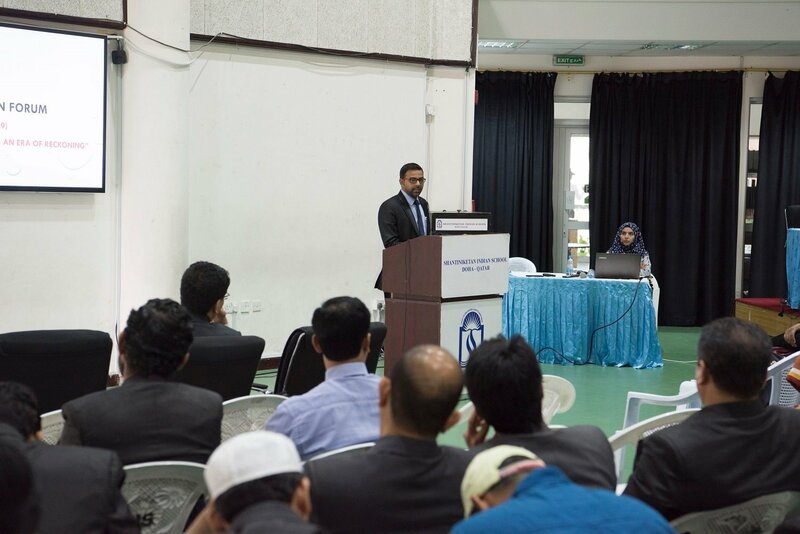 A total of 300 students representing seven Indian schools took part in the exciting competition. 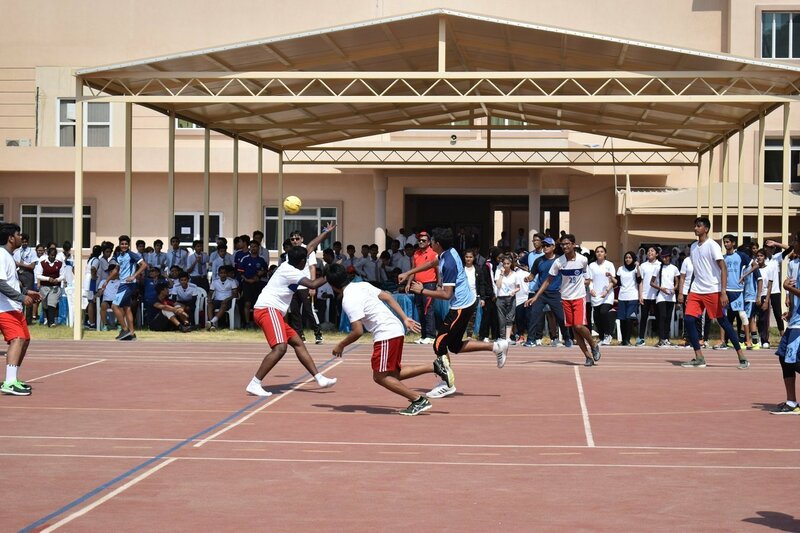 The spectators were amazed by the exhilarating performance of the players from various schools. 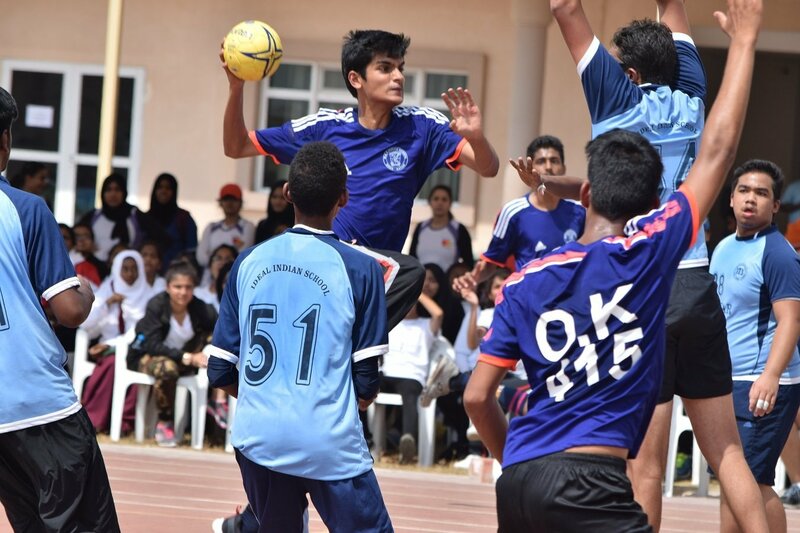 In the under 17 category both boys team and girls team of Ideal Indian School emerged as winners. 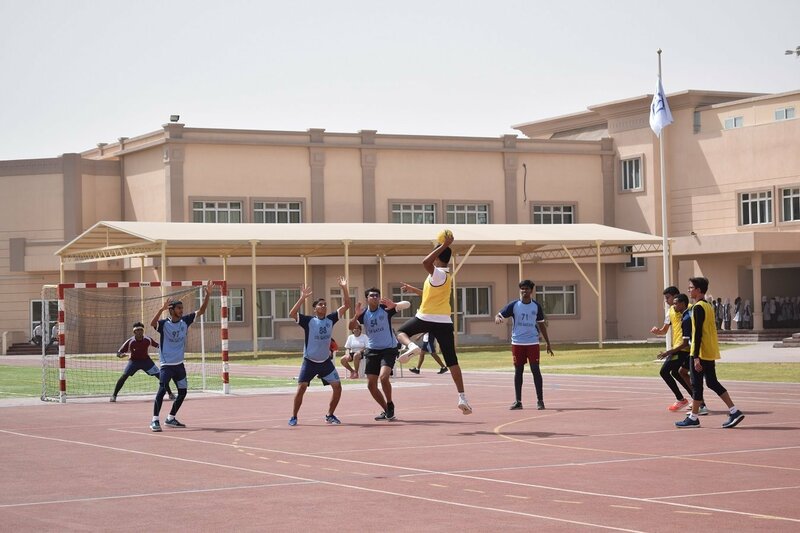 In the under 19 category Boys team of MES Indian School and Girls Team of Al Khor International School were the winners. 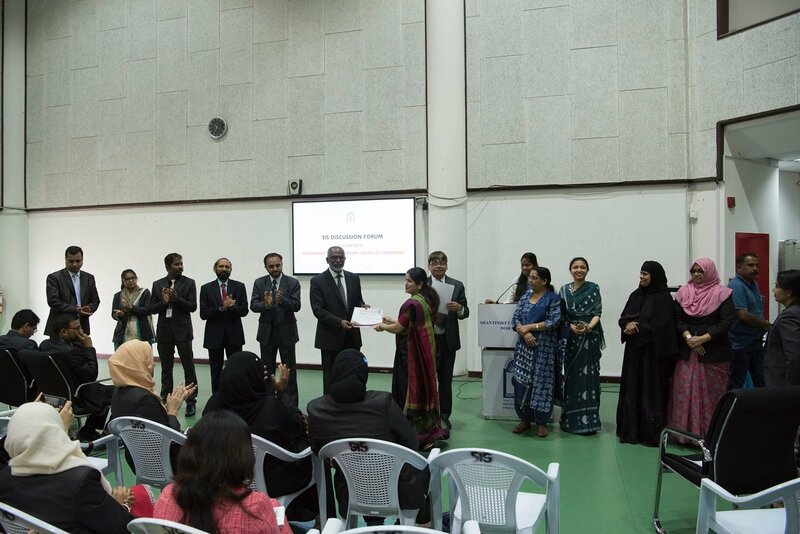 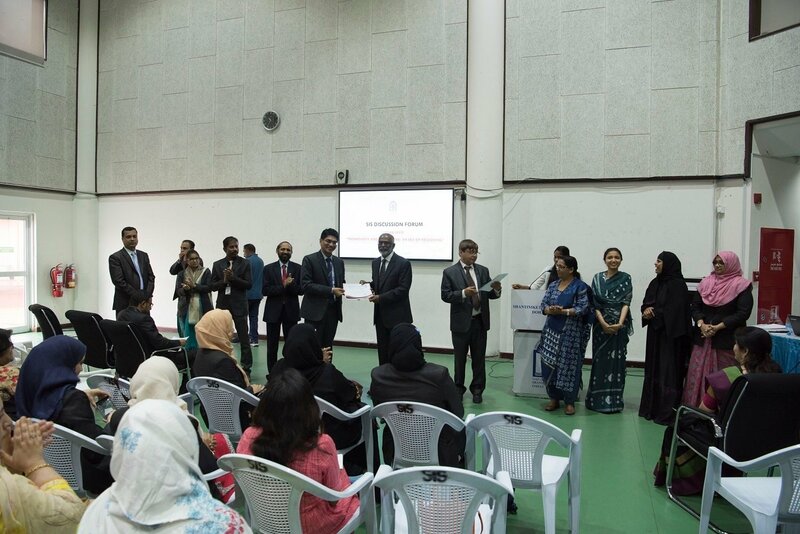 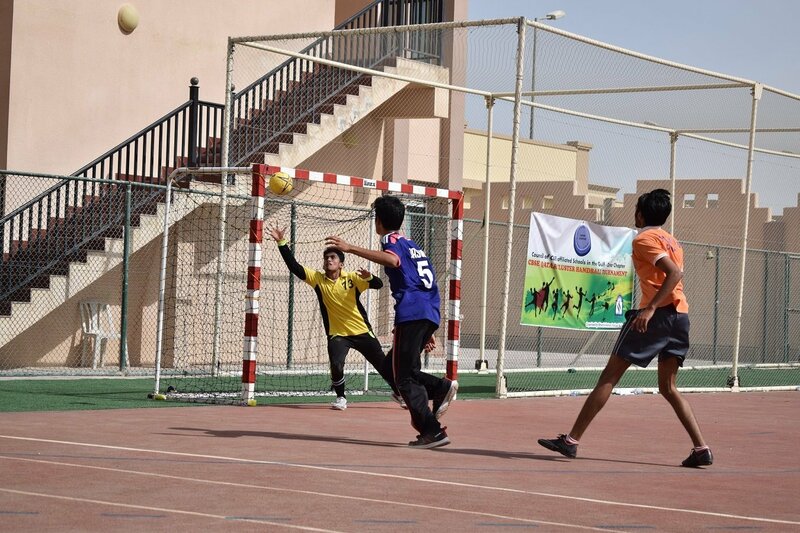 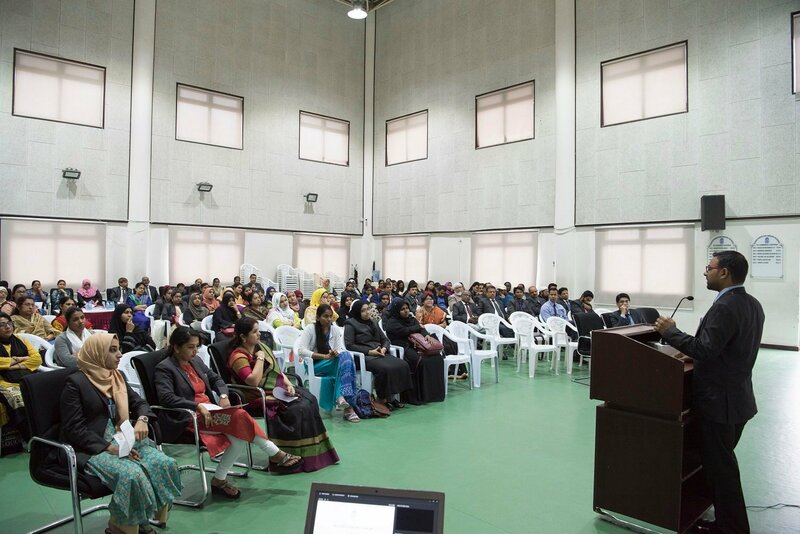 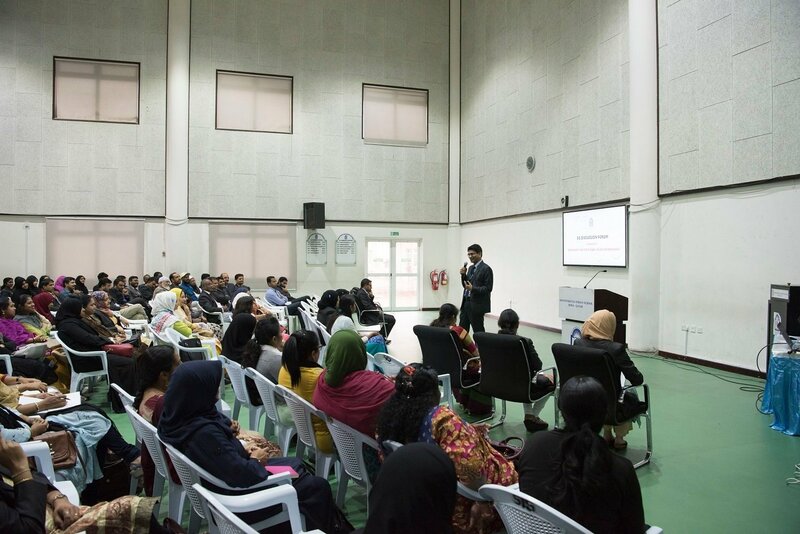 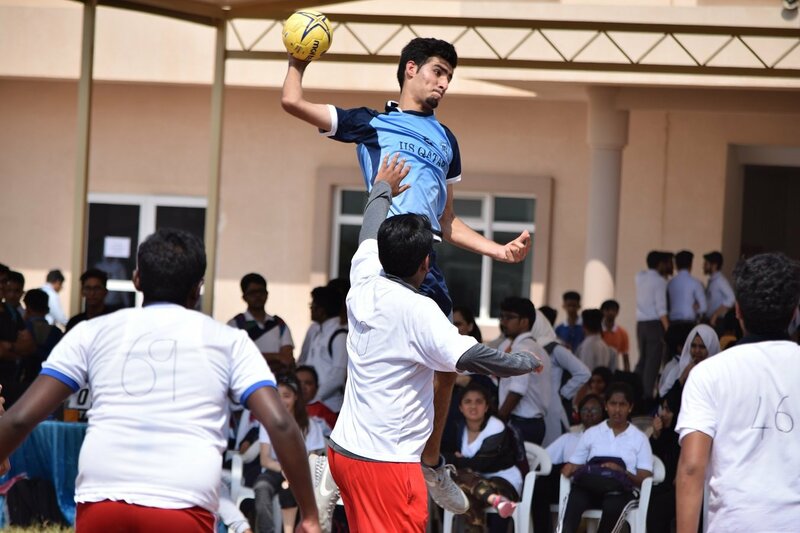 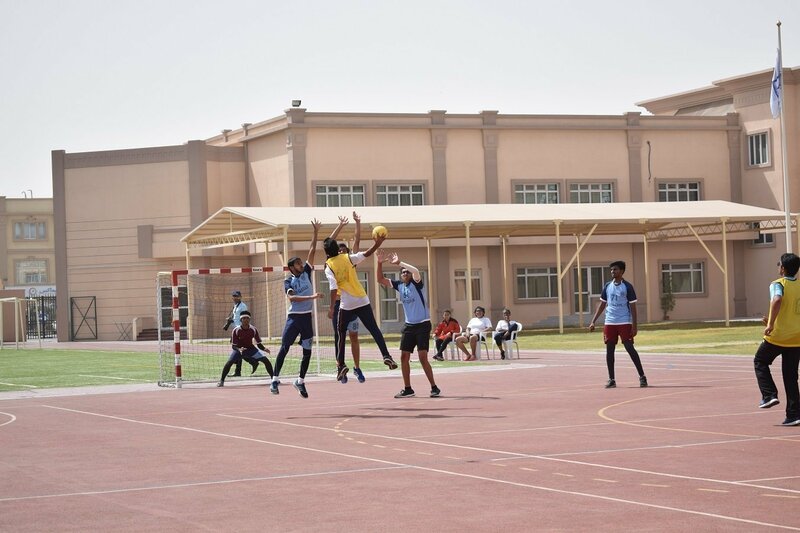 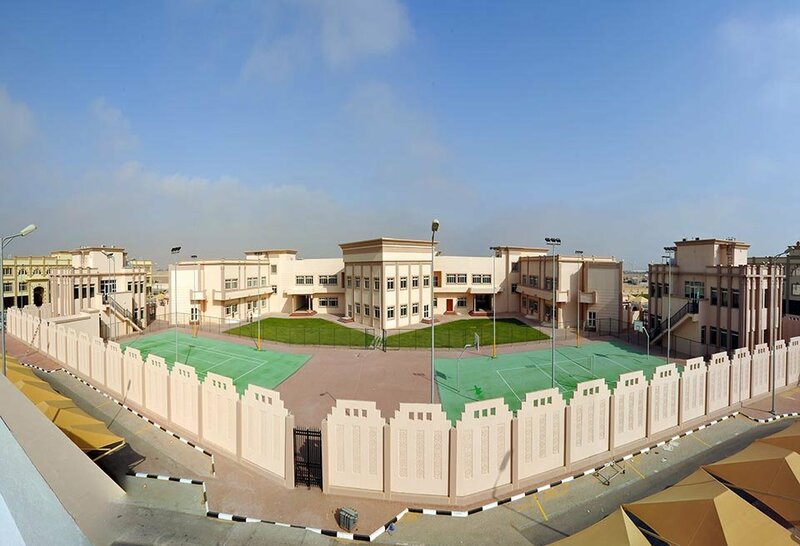 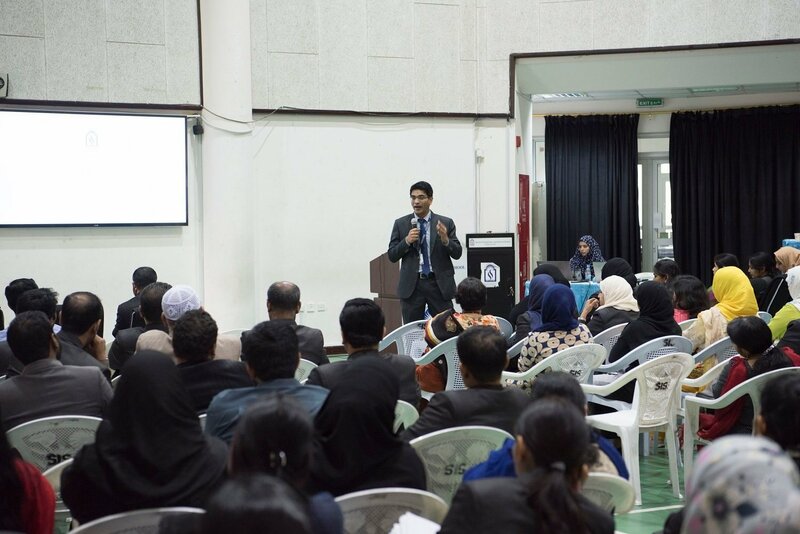 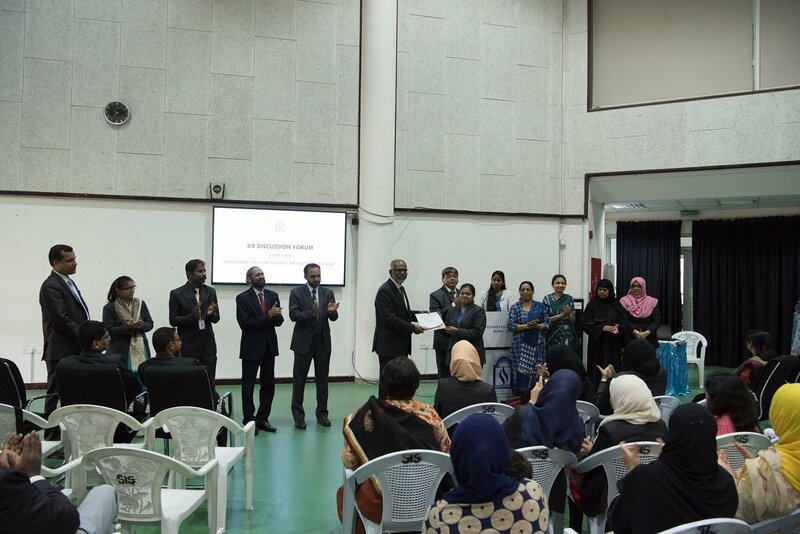 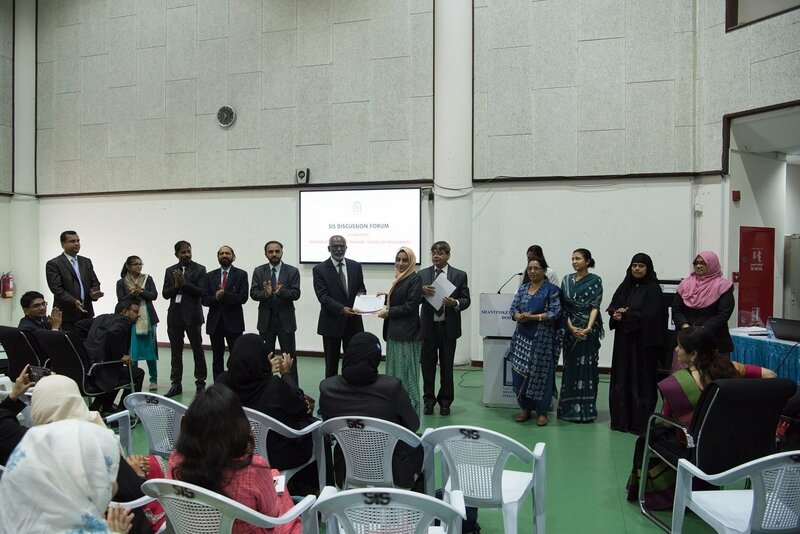 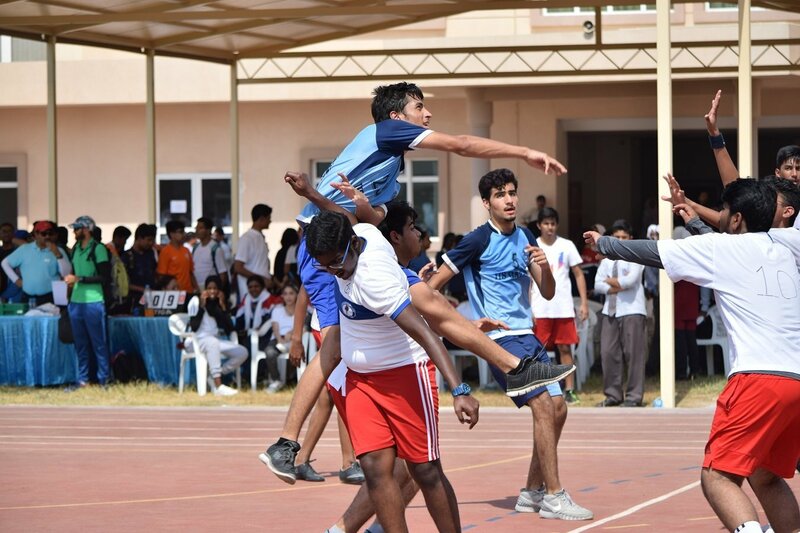 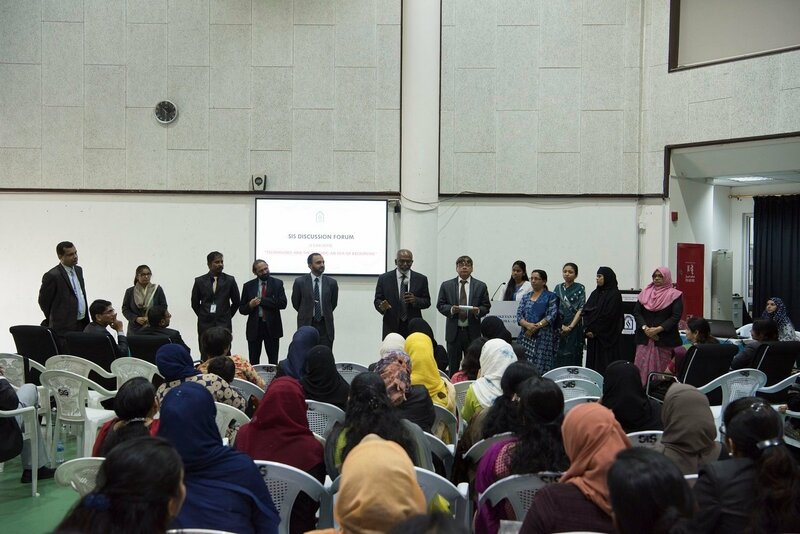 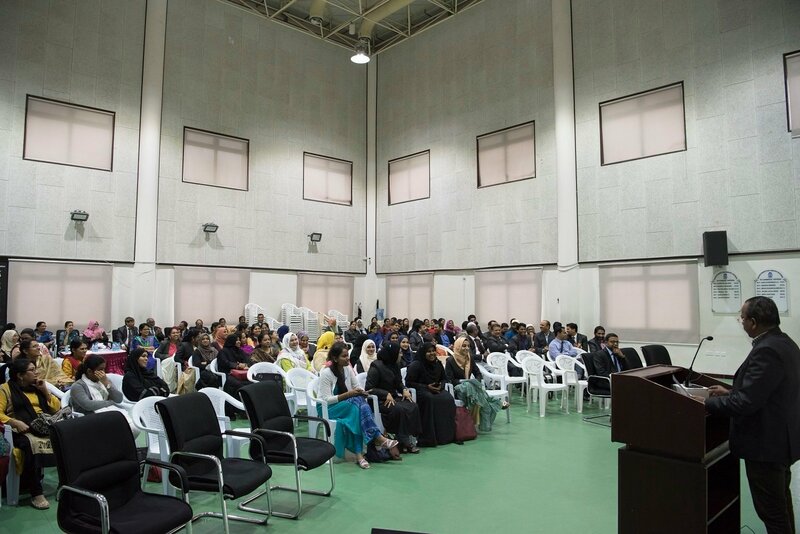 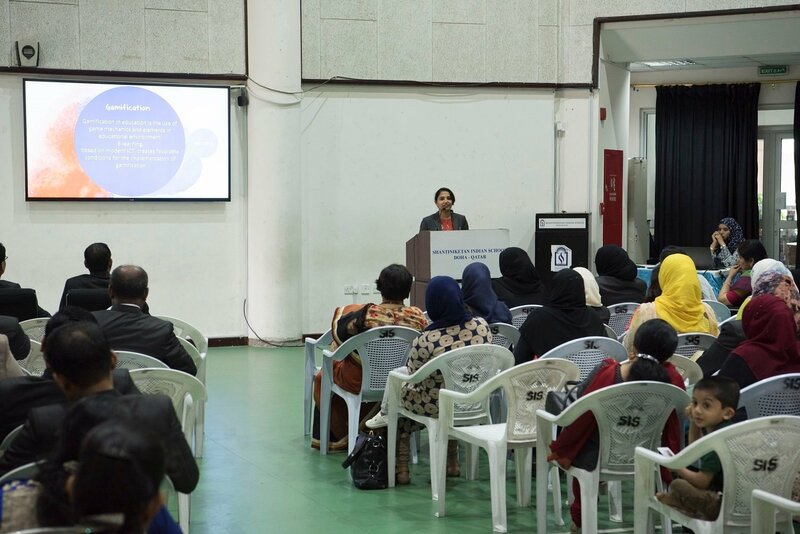 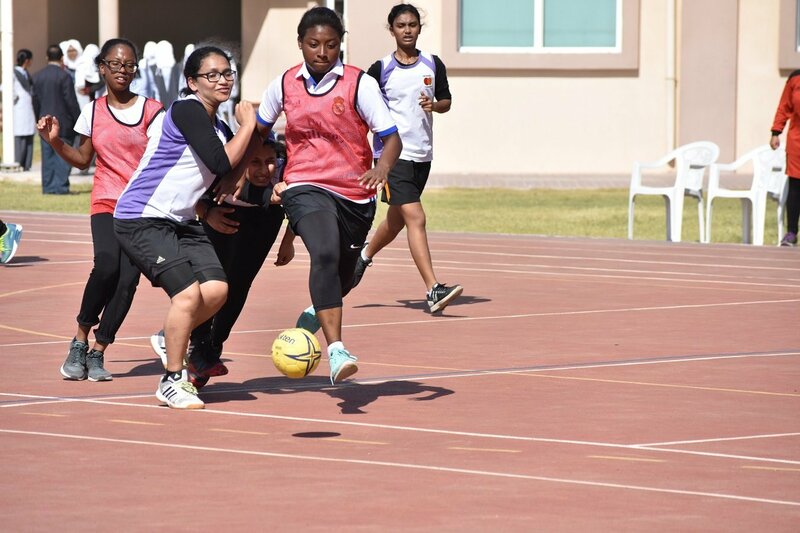 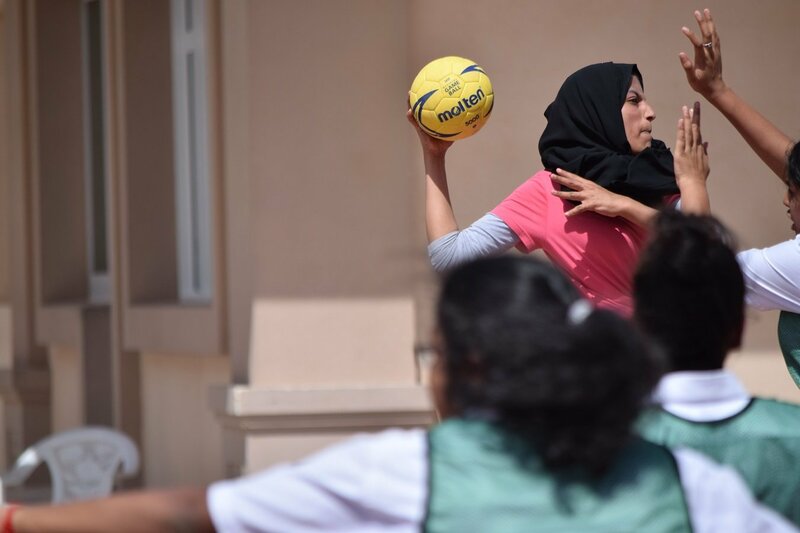 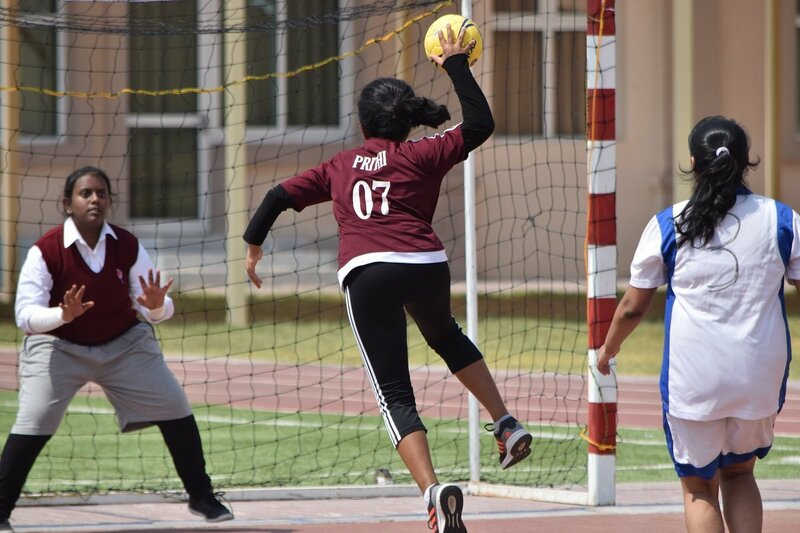 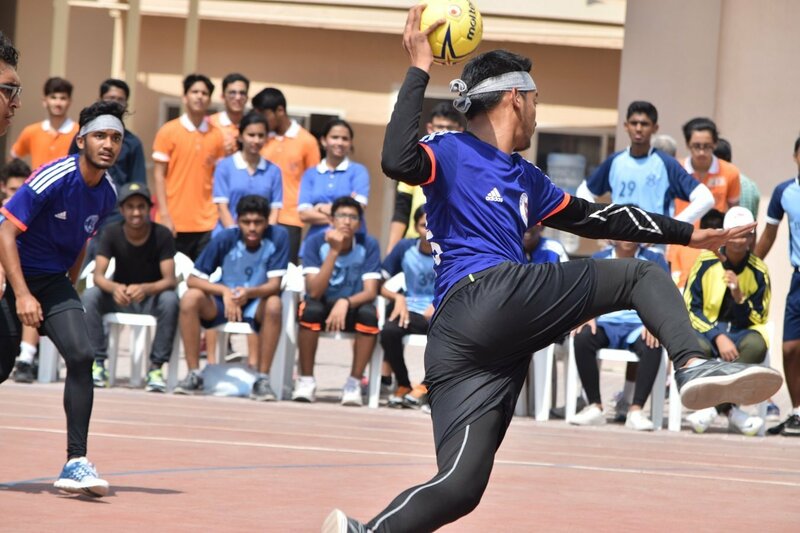 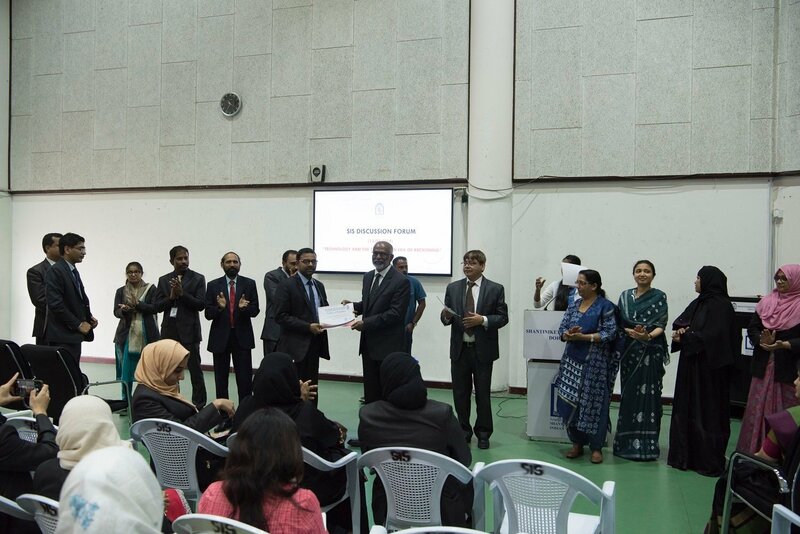 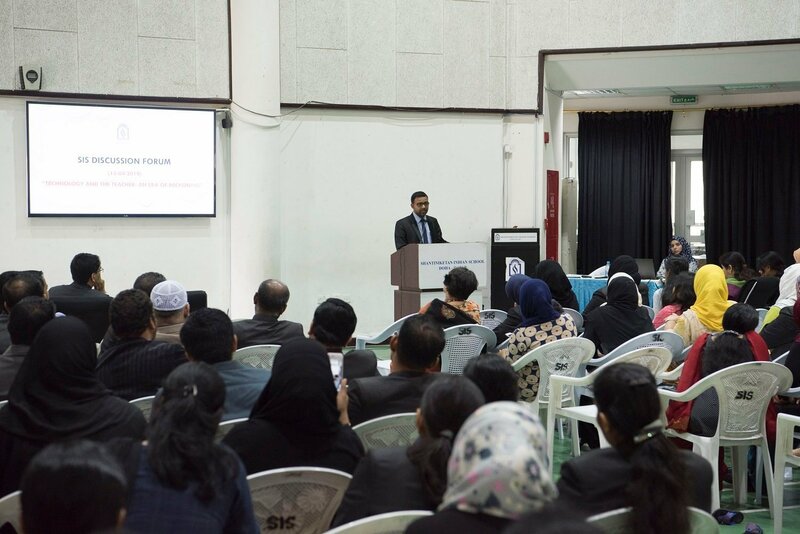 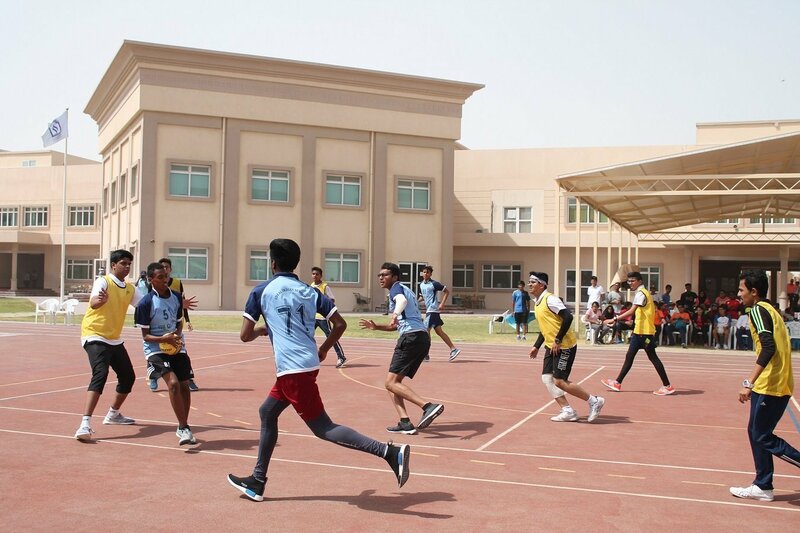 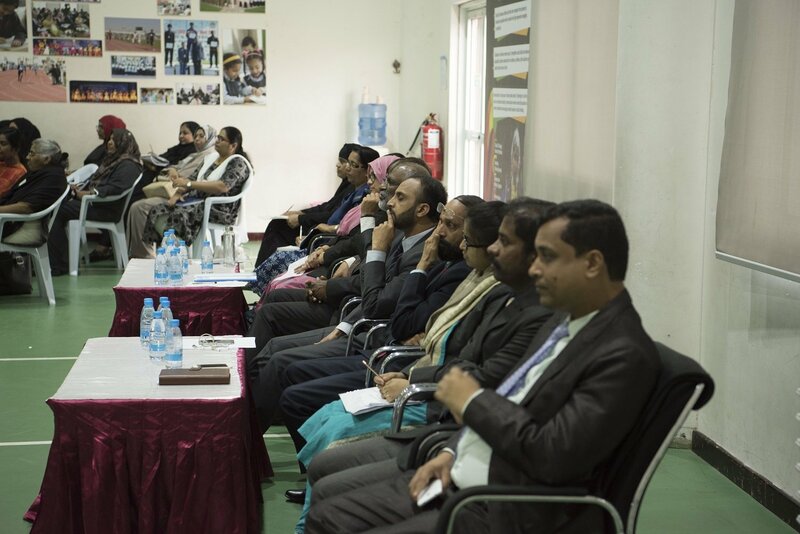 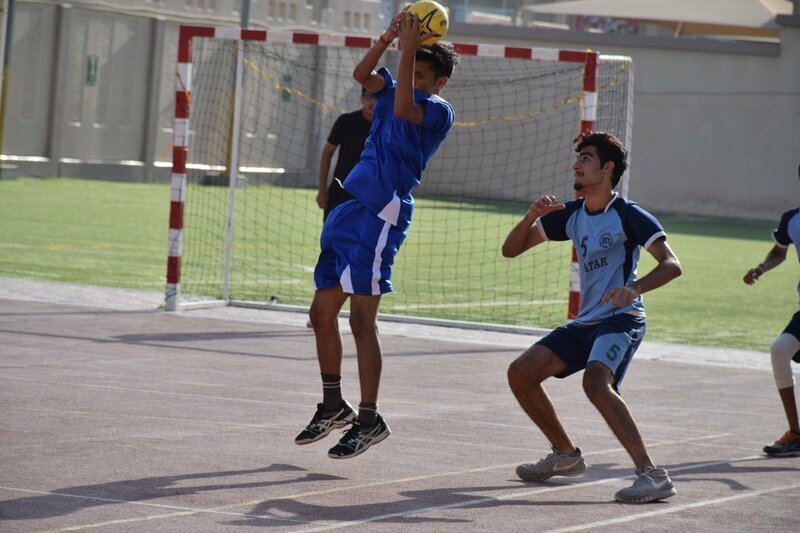 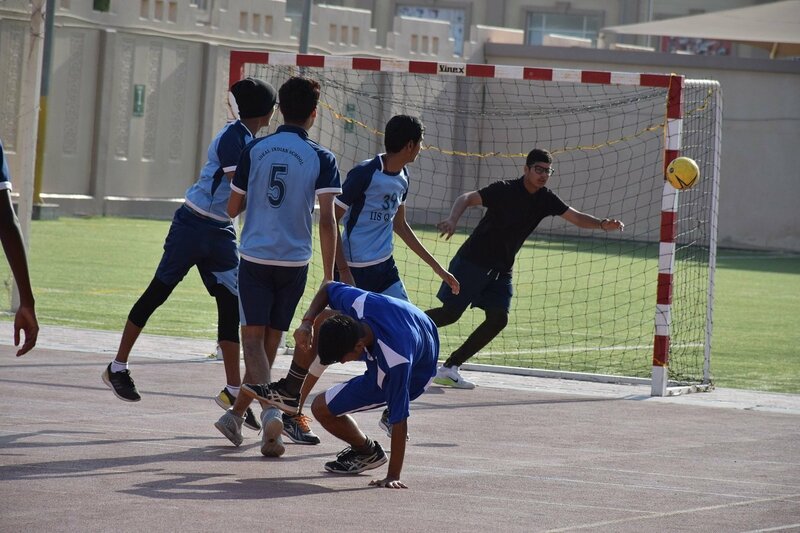 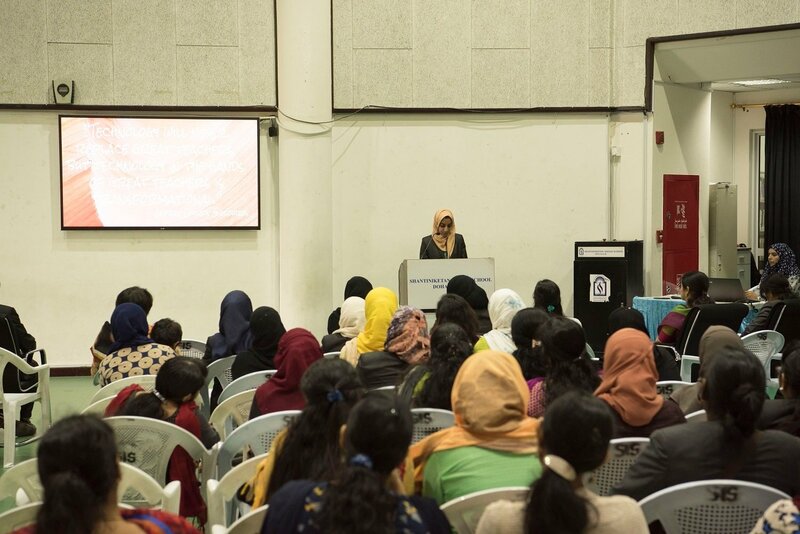 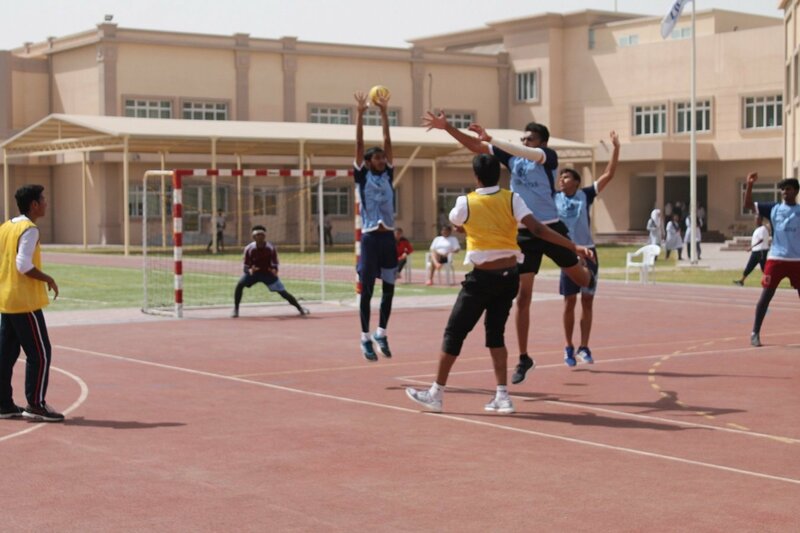 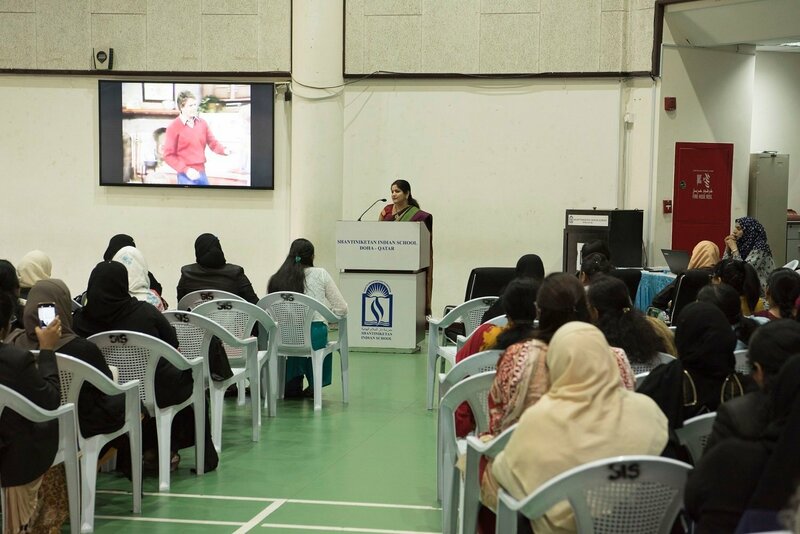 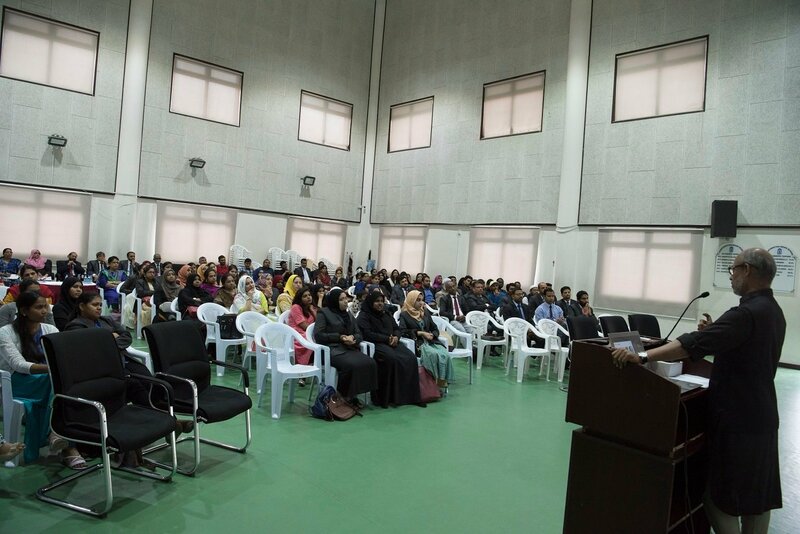 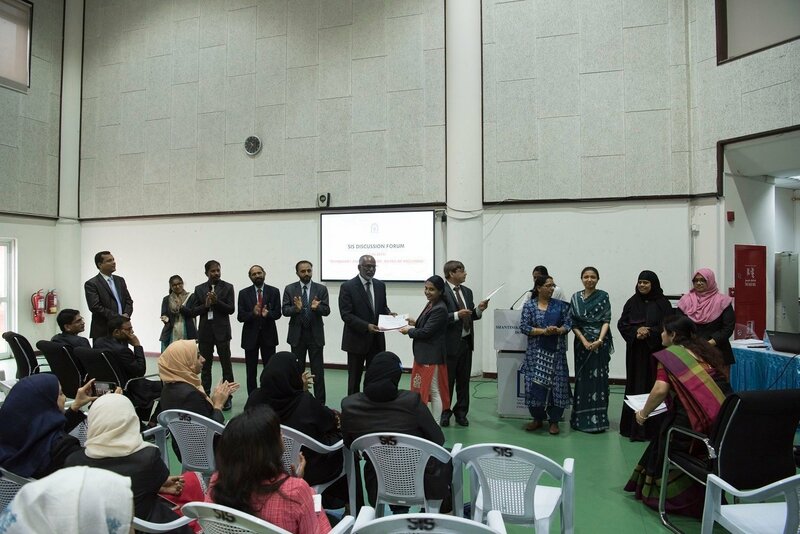 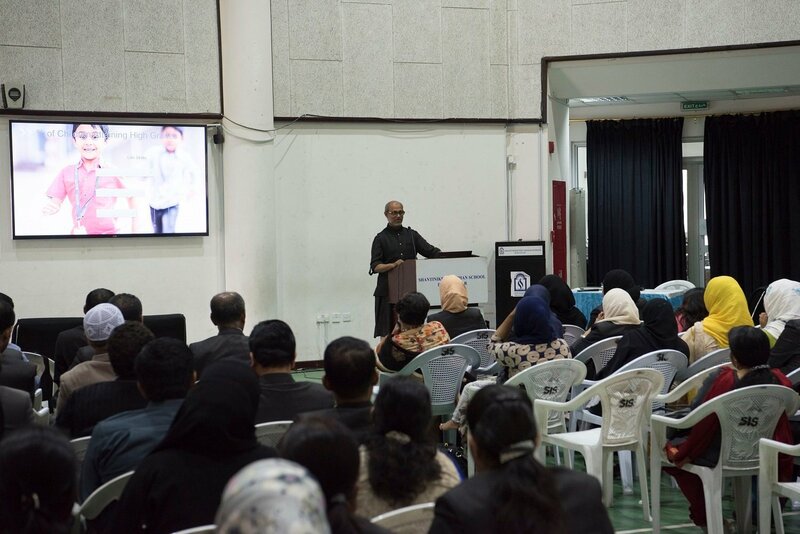 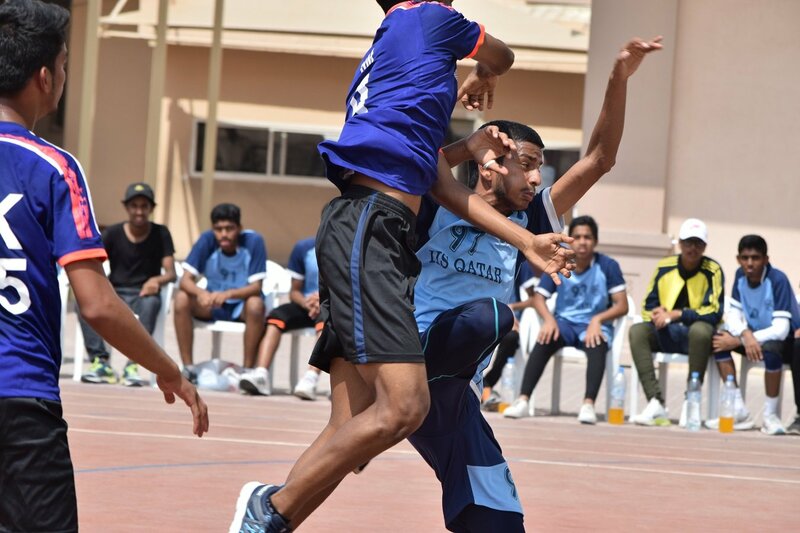 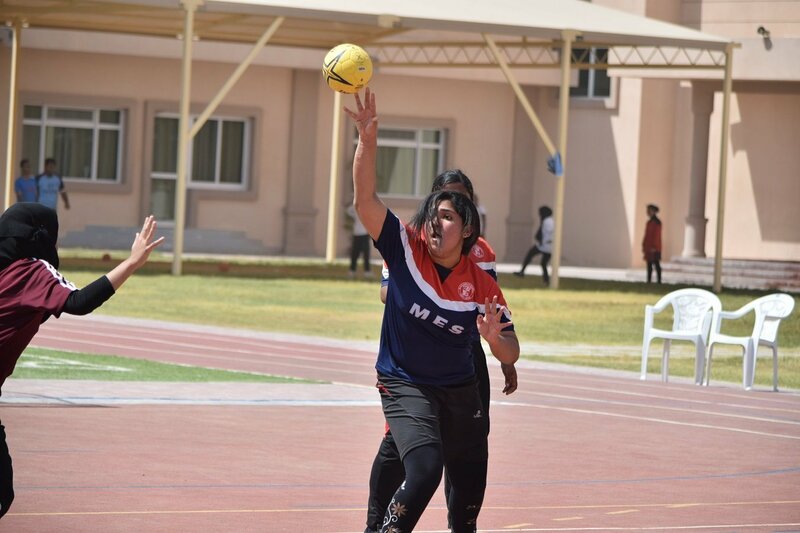 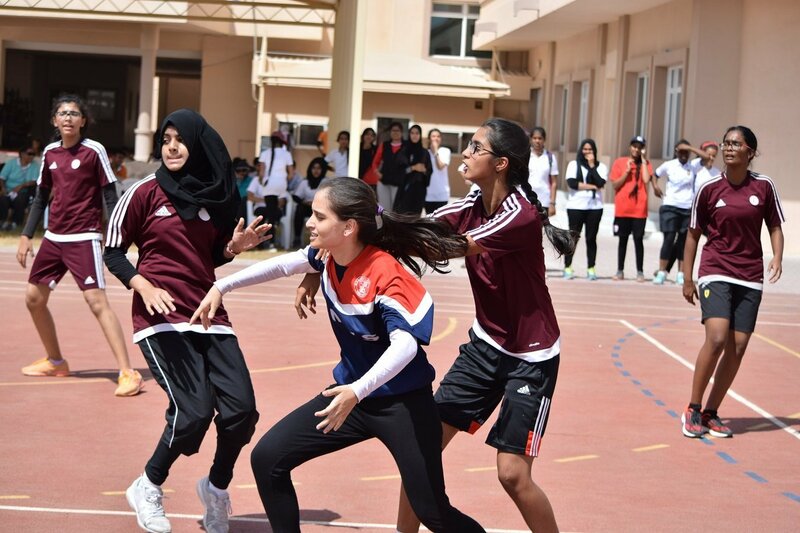 Schools that were in the second position are: Al Khor International School (Boys under 17), MES Indian School (Girls under 17 and Girls under 19) and DPS- MIS (Boys under 19). 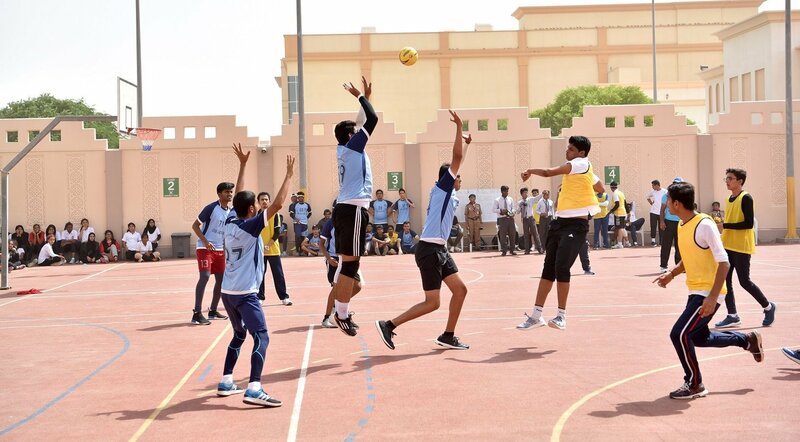 The overall championship for boys were shared by MES and Ideal Indian School and the overall championship for girls were shared by Al Khor International School and Ideal Indian School. 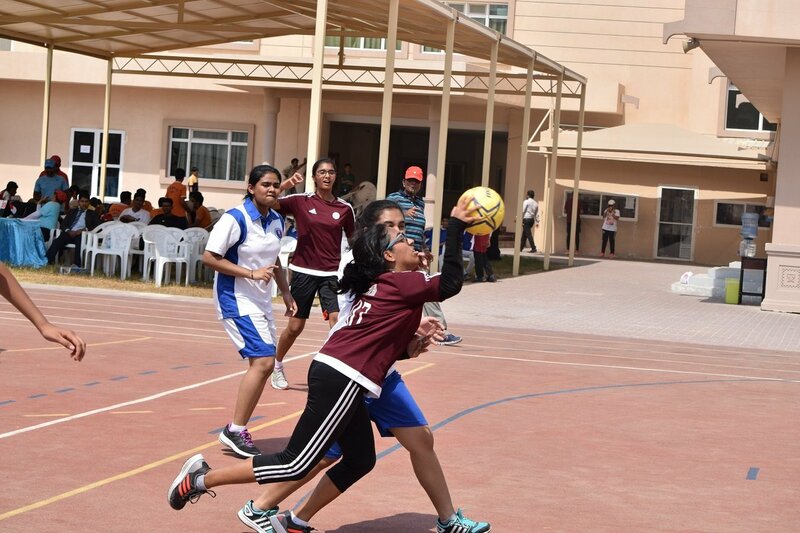 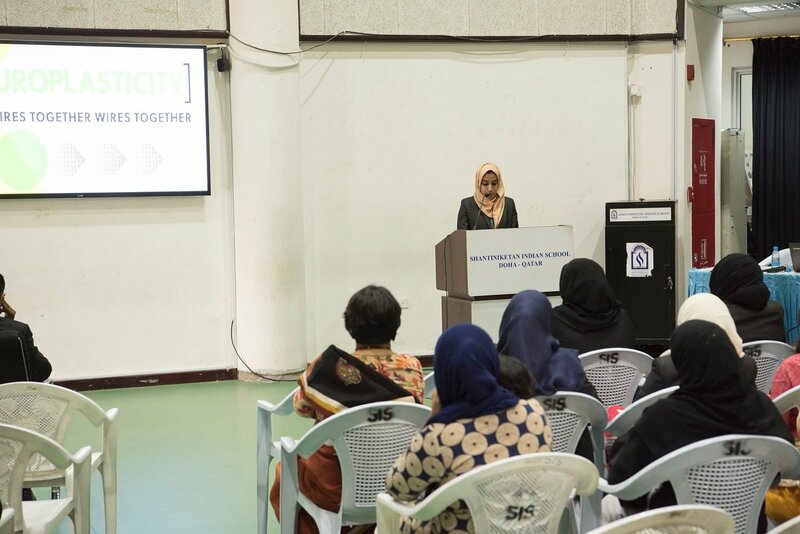 The event was successfully organized by the PE Teachers of all the Indian schools under the leadership of Mrs. Liji Mathew Head of the department of Shantiniketan Indian School, PE department which has shown a great degree of cooperation and collaboration.